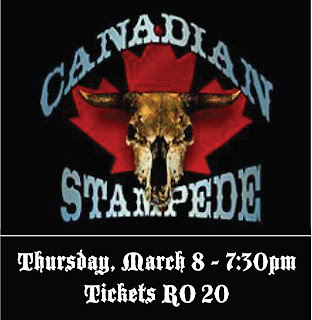 It's that time of year again guys and girls - the Canadian Stampede is back, bigger and better than ever on March 8th, 2012. 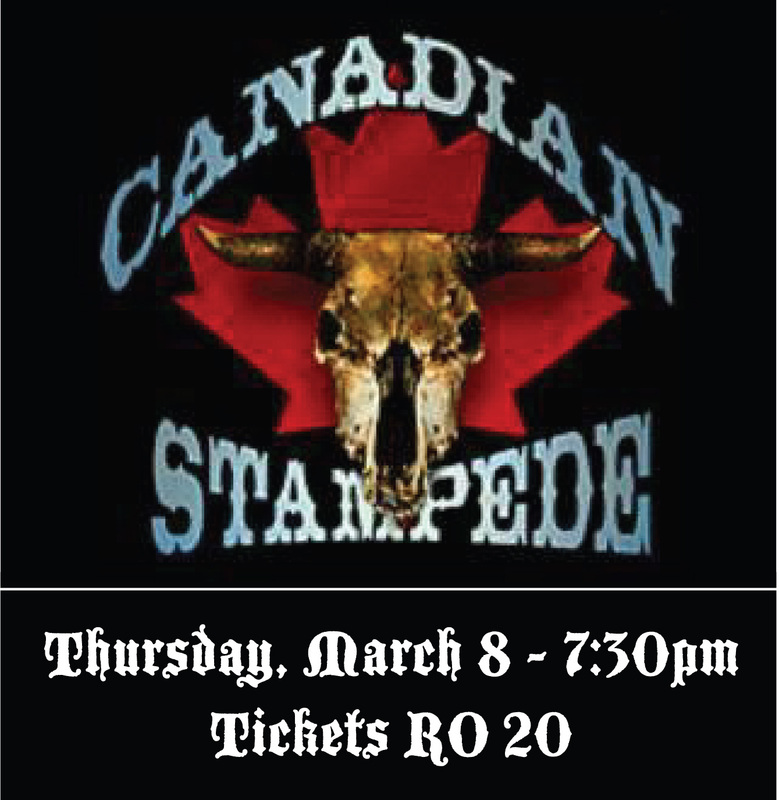 The Canadian Stampede Committee are a very experienced and organized group of people, drawing on experience learned from throwing the party every year for the last 18 years. This year marks the very last year the event will be held in it's usual home: The Ras Al Hamra Recreation Club volleyball courts, because it's ear-marked for demolition in the next year. 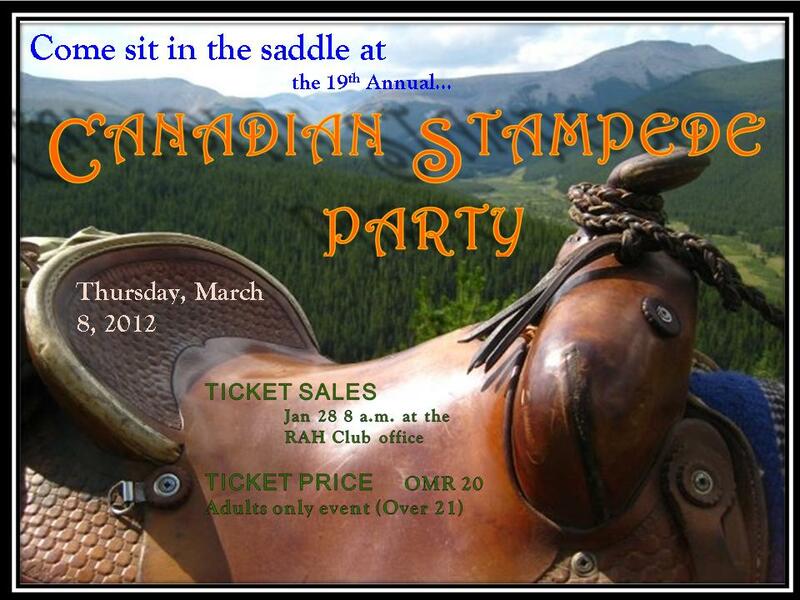 Entry into the prize draw for 2 return tickets to the 100th Annual Calgary Stampede later this year - including hotel.